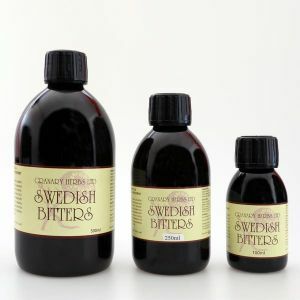 Swedish Bitters got its name from the 18th century Swedish Physician Dr Claus Samst. 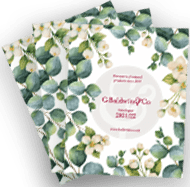 He rediscovered the formula through a family tradition. 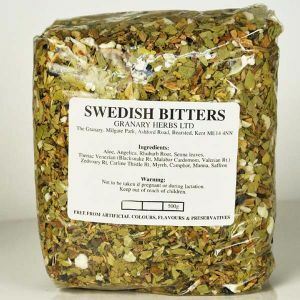 The formula recorded is the Swedish Bitters we know today. 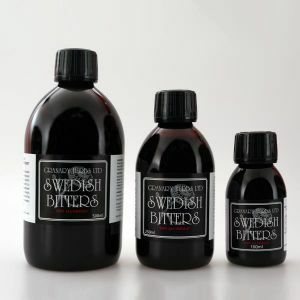 The Swedish doctor also compiled a manuscript describing the 46 conditions for which Swedish Bitters can bring relief. Dr Samst lived to 104. The Actual creation of the formula is credited to Dr Phillipus Paracelsus a Swiss physician who lived around 1541. 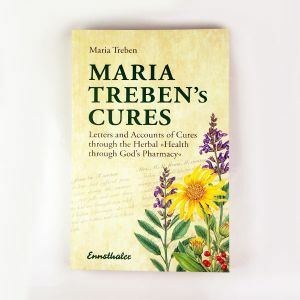 It was Maria Treben the distinguished Austrian herbalist , who brought Swedish Bitters to the world’s attention. 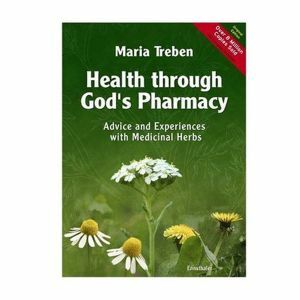 In her book ‘Health through Gods Pharmacy’ she writes of the various benefits of Swedish Bitters.